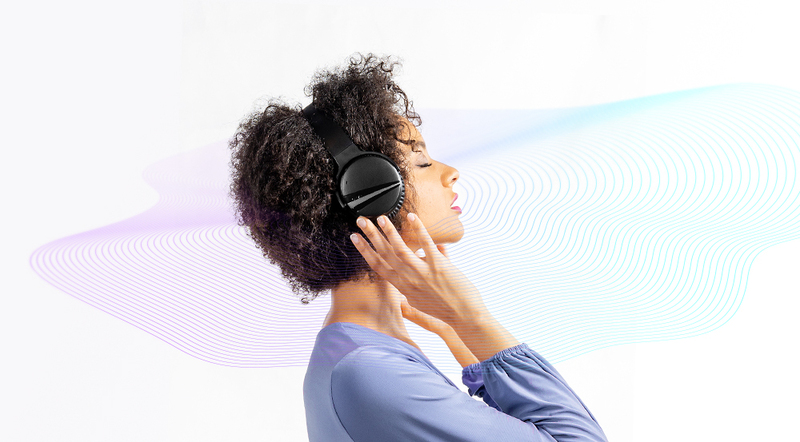 LOS ANGELES, Oct. 26, 2018 /PRNewswire/ -- SHIVR, a leading brand of high fidelity personal audio devices, announces the launch of SHIVR Noise Cancelling 3D Wireless Headphones. These revolutionary headphones promise a new immersive experience for audio, home theatre, and gaming. 3D immersive audio has become the new standard for enjoying music, home theater and taking advantage of the latest audio effects in gaming. 3D audio delivers a totally new listening experience. It creates separation between audio details, enhances surround sound and creates a feeling of space that gives the listener the sensation of being 'inside the music'. SHIVR's incredible sound is created using a combination of a world-leading hybrid digital ANC (Active Noise Cancelling) technology and its own advanced algorithm which effectively enhances audio surround sound and sense of space, allowing the listener to accurately sense sound from different sources. Their patented algorithm is leveraged to achieve low latency aptX and high-fidelity sound quality along with perfect integration of all levels of audio frequencies. Along with an advanced hybrid noise cancelling circuit which eliminates distracting noises in the listener's surroundings, the new headphones from SHIVR deliver an amazing 3D listening experience. SHIVR supports popular surround sound modes, making the headphones perfect for home theatre, movie viewing on mobile devices and Hi-Fi home audio. 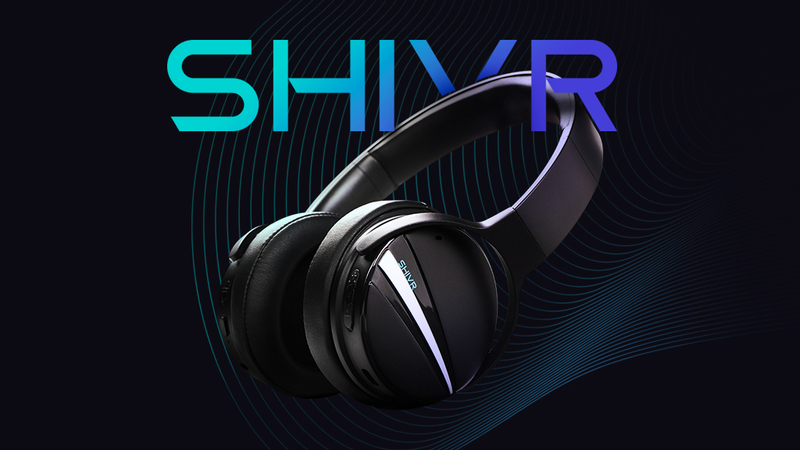 Addressing a lack of quality headphone options available on the market for gaming, SHIVR now delivers professional level sound to the world of gaming that take advantage of the latest audio effects in gaming and virtual reality applications. Recognizing the importance of comfort during long term use, SHIVR 3D Noise Cancelling 3D Wireless Headphones are lightweight, adjustable and ergonomically designed for a better fit. They include a customized built-in gyro sensor and advanced circuitry that eliminates the in-head-localization that commonly causes dizziness when using 3D headphones for long periods. This technique avoids listening fatigue and discomfort and makes the headphones appealing to gamers, music enthusiasts and audio professionals alike. "When we designed SHIVR, our goal was to take the best features of high-end headphones and include them in lightweight, comfortable and affordable 3D wireless headphones that better suit the modern user. SHIVR, gives users an incredible 3D audio experience along with portability, rock-solid connectivity and advanced features that eliminate fatigue," said Grace Yang, CEO of SHIVR. 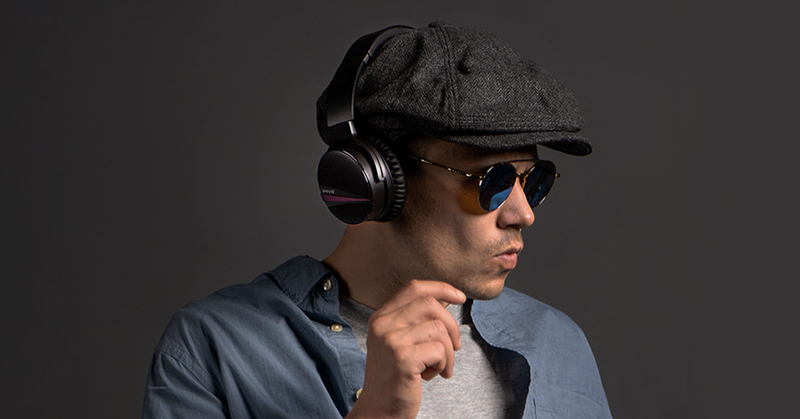 SHIVR 3D wireless headphones were made with convenience and ease of use in mind. They have an on-board 600 mAh lithium-polymer battery that provides over 25 hours of listening and go-anywhere portability with convenient wireless connection that makes them perfect for travel. They use the latest Bluetooth protocol for wide compatibility, trouble-free wireless connection for stability and easy transfer between different devices. SHIVR promises an incredible new listening experience for any device and will launch a pre-order campaign soon.